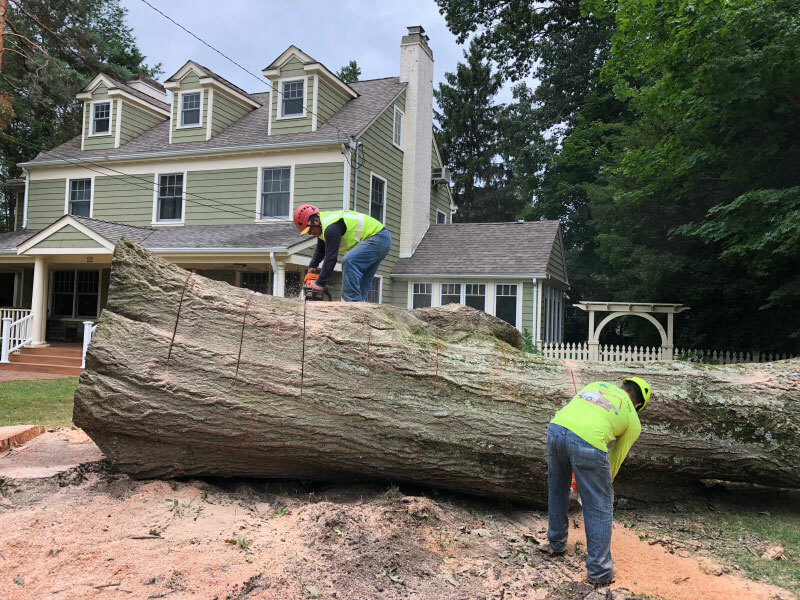 Tree Service, Port Washington NY | Danny DP Corp.
We have been providing expert tree care services to Nassau, Suffolk, & Queens Counties: Port Washington, Roslyn, New Hyde Park, Manhasset, & Great Neck area since 2000. Our highly skilled crew will treat your trees as if they were their own. Your satisfaction is our highest priority. 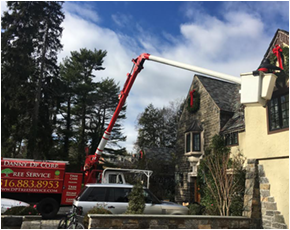 You can have confidence in our services as we are owner operated, fully licensed and insured in Nassau, Suffolk, & Queens Counties. 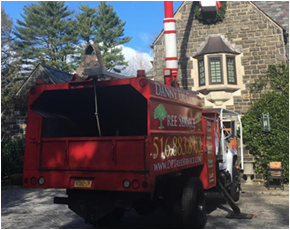 Danny DP Corporation Tree Service is located in Port Washington, New York. We have been in business since the year 2000 and we continue to grow. Danny DP Corporation Tree Service is an owner operated business with your best interest in mind. We will treat you with respect, honesty, and courtesy. Our job as a dedicated tree service provider is to deliver exceptional performance and customer service. To ensure quality and safety we are licensed and insured so that you can rest assured. 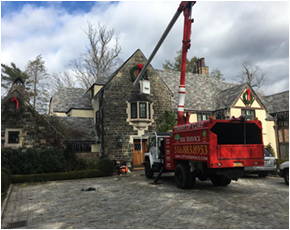 Let us mention that we are members of the prestigious International Society of Arboriculture, Tree Care Industry Association and the Long Island Arboricultural Association. Our reasonable prices fit every budget without sacrificing quality and customer satisfaction. We thank our existing and future clients for choosing us for their tree care needs we are more than happy to serve you. 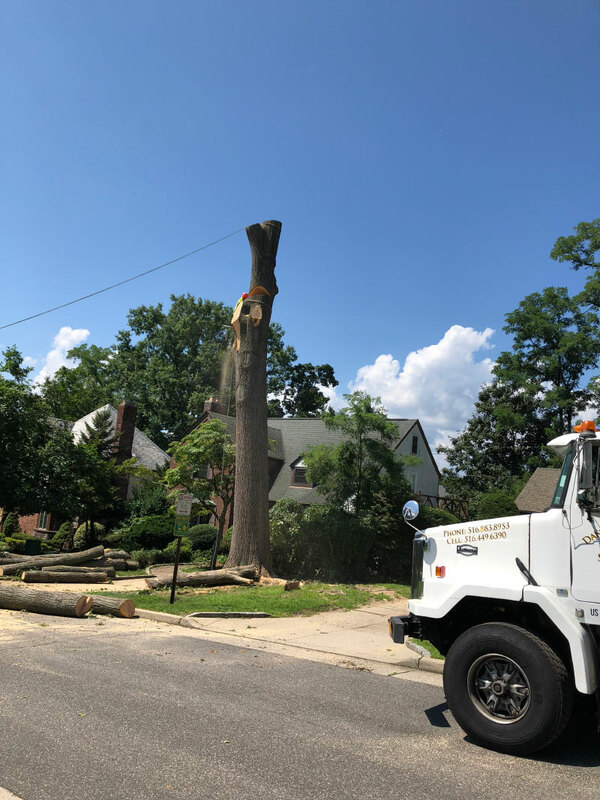 We are a full service tree care service serving the Nassau County area. Give us a call to schedule a FREE estimate.